Not all volunteers swing a hammer or wield a paint brush! The Habitat for Humanity ReStore diverts tons of gently used homegoods and building materials from landfills by reselling them at discount prices to the general public. The ReStore depends on volunteers to sort and organize donations, stock shelves, assist customers, test appliances and electronics, and much more. Check out our 2018 ReStore Volunteer Handbook to learn more about volunteering and the store. There is no specific training necessary to get involved; volunteers go through a brief orientation on their first day. ReStore volunteers must be 14 or older. Our current opportunities are on Mondays and select Saturdays. If you have any questions please email volunteer@memphishabitat.com. ** Are you a Tennessee Promise scholarship recipient? We have morning and afternoon volunteer opportunities available in the ReStore to help you meet your scholarship requirements. Click HERE to sign up for a 4-hour morning shift (9:30am-1:30pm) or HERE to sign up for a 4-hour afternoon shift (1-5pm). We prefer you register at least 24 hours in advance of your chosen shift. Questions? Email volunteer@memphishabitat.com. 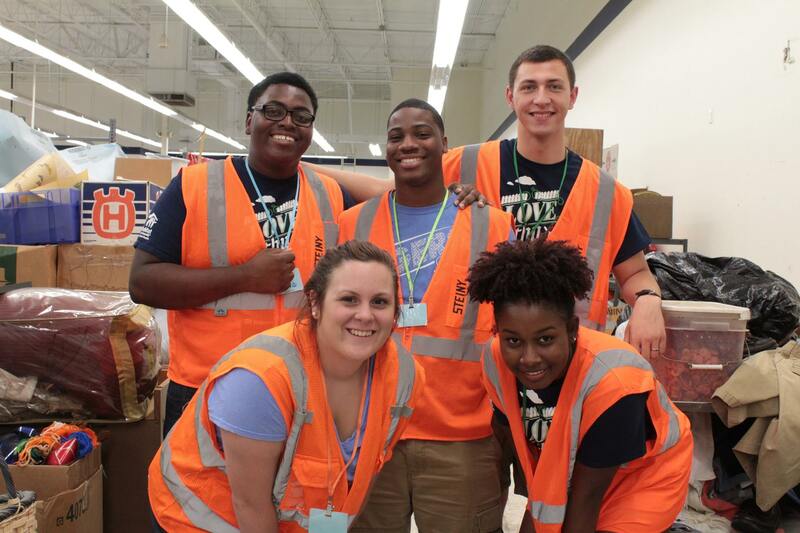 The Memphis ReStore can accommodate groups of up to 20 volunteers per shift. We recommend that you schedule your group at least a month in advance to ensure that your preferred date is available. ReStore volunteers must be 14 or older, and an adult must accompany groups of youths between the ages of 14 and 17. Ready to Sign Up Your Group? Please fill out a Group Interest Survey by clicking the link below and downloading the PDF. This will let us know your group's availability. 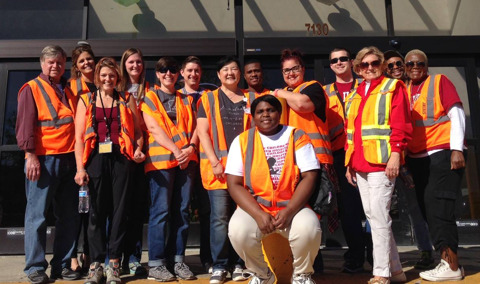 Once completed, email the survey to volunteer@memphishabitat.com, along with any questions you might have about your group volunteering in the ReStore.